Use facial care oils instead of water for your skin care routine! Conventional skin care wisdom warns against applying oils to the skin. Supposedly, doing so will clog pores and cause acne blemishes. For several decades, almost all commercial facial cleansers have been formulated to remove oil from the skin. However, such products can strip and irritate the skin, causing your body to kick into oil-production overtime. Many skin care aficionados are wising up to this fact and cleansing the skin with oil instead of soap. Oil cleansing is based on the principle that like dissolves like. Blackheads and blemishes consist of oily pore plugs, so massaging plugged pores with oil is an effective way to clear out the pores. Washing your face with oil is ideal for acne-prone skin, but in fact, any skin type can see the benefits. Oil cleansing is a powerful way to remove your makeup at the end of the day as well. Unlike most conventional cleansers, oil cleansing does not strip any moisture from the skin. It is also excellent for preventing the development of fine lines. To do an oil cleansing, a quarter-sized amount of oil should be massaged into the skin. The oil should be allowed to sink in for about a minute. Then, a hot washcloth should be used to gently wipe the oil away. Many find that moisturizing is not necessary after oil cleansing. 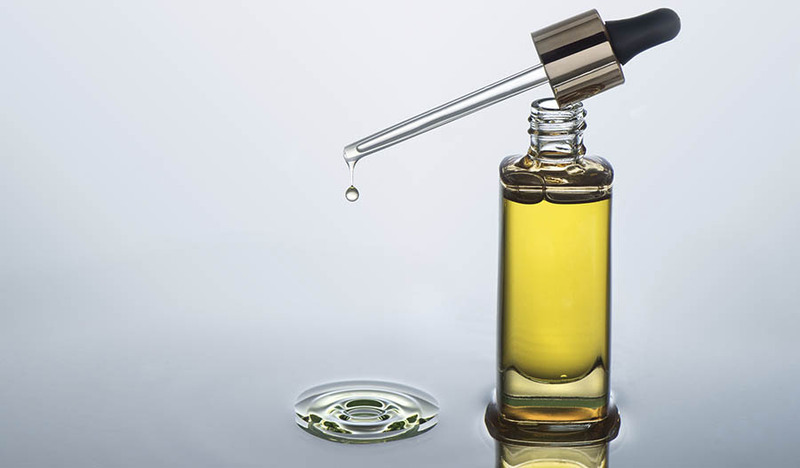 Choice of oil matters when incorporating oil cleansing into a skincare routine. 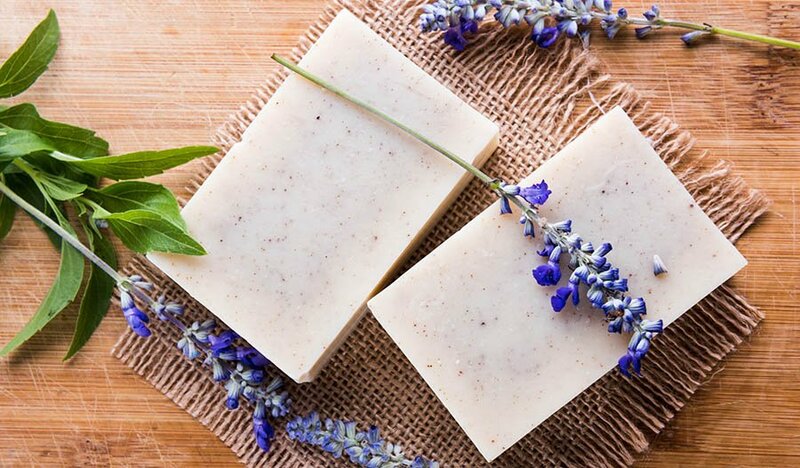 Normal to dry skin is suited to shea, argan, coconut, almond, and avocado oils. Oily skin is suited to castor, grapeseed, jojoba, and apricot seed oils. 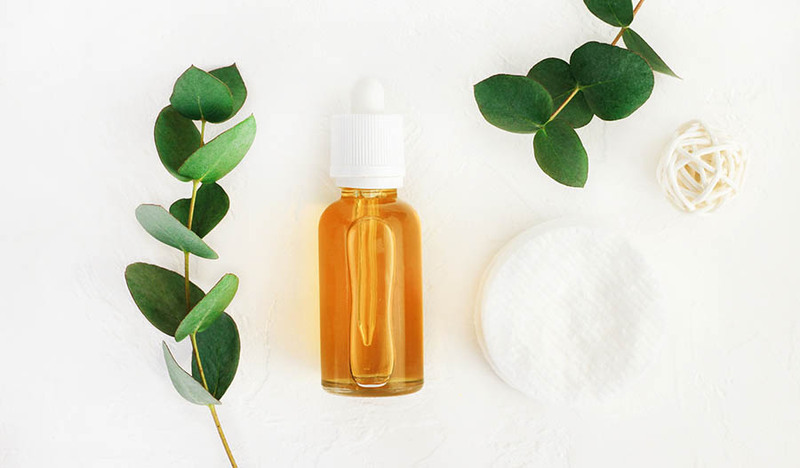 Acne-prone skin can benefit from adding a couple of drops of antibacterial tea tree or neem oil to a carrier oil like castor.